Val Juntunen is our new Life Insurance Producer for Bay Insurance. We are currently working on finding quality markets. Please keep us in mind for your future Life Insurance needs. Cheryl Johnson is offering free notary services at our Houghton Location, during the hours that she works. 8:30 - 4:30 Wed - Friday! We are happy to announce that the Houghton Office will have a new Customer Service Rep (CSR) - Cheryl Johnson! She will be working Wednesday - Friday from 8:30am - 4:30pm. Roger will continue to have hours by appointment on Mondays and Tuesdays. We will be closed on Thursday, November 23rd and Friday, November 24th for Thanksgiving. 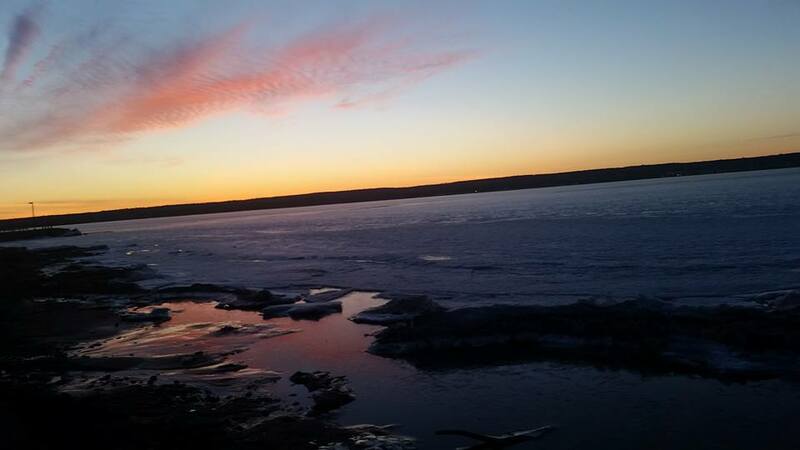 During the long holiday weekend, we'll be checking our messages at (906)524-5555 and will get back with you. We hope you enjoy our new "Mobile Friendly" website. Please let us know if you would like to see any additions to it. We are running a series of ads both on Google and on 97.7 the Wolf. Please let us know how you found us! 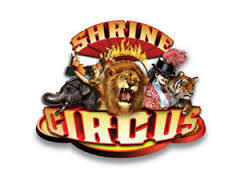 Once again, Bay Insurance is a proud sponsor of the Shrine Circus, which will be held on May 12th at the SDC center in Houghton. Bay Insurance is licensed to write insurance in the state of Michigan.